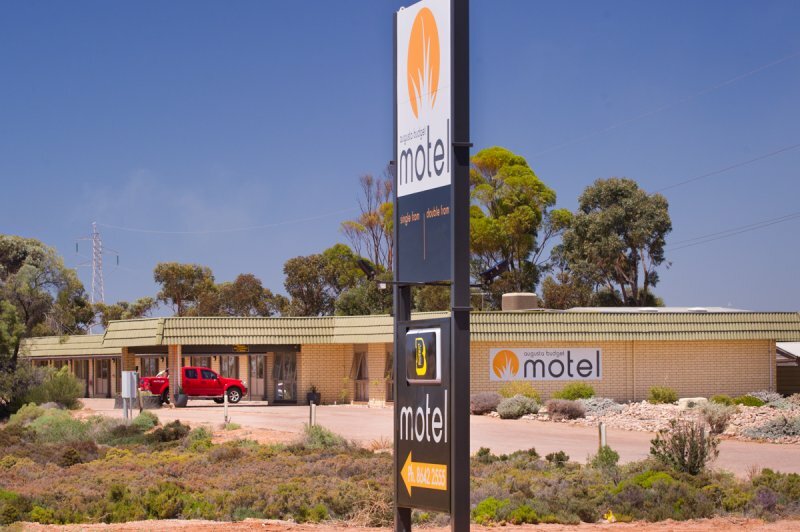 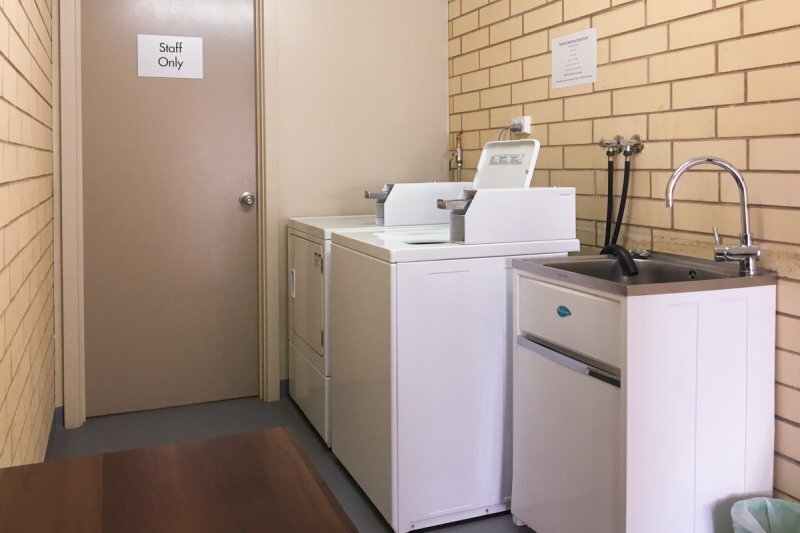 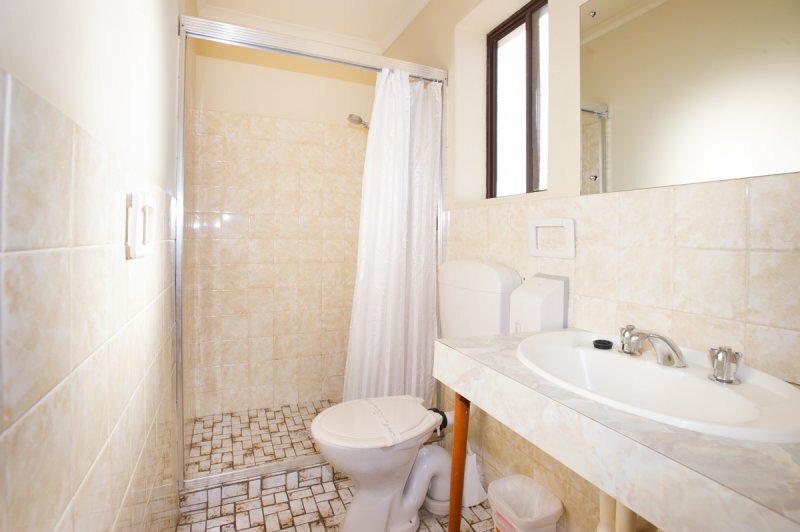 The Augusta Budget Motel is located in Port Augusta and is the first motel on your left as you enter from the Adelaide side of town. 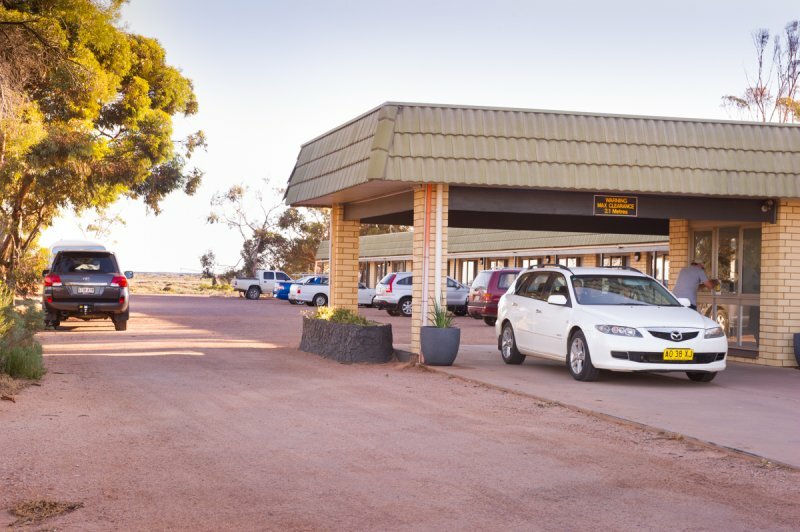 We are situated just next to the new OTR Service Station. 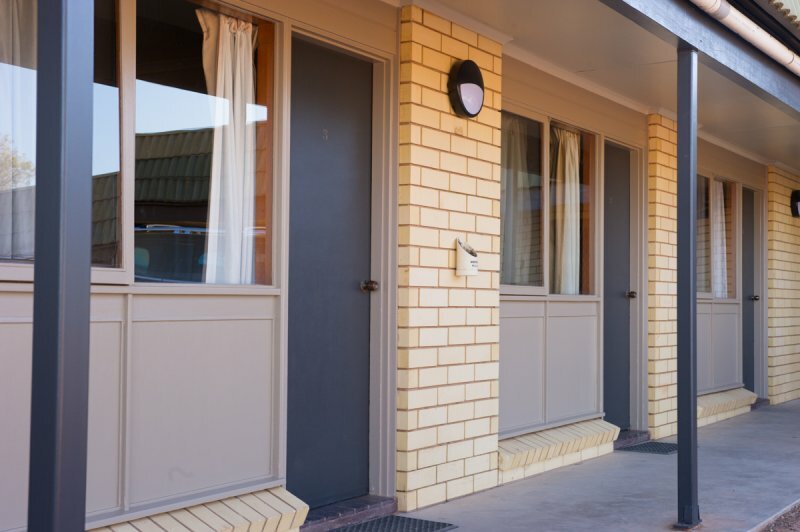 Our room facilities include free high speed WiFi, flat-screen digital TV, reverse cycle air-conditioning, ensuite, microwave, electric kettle, toaster, bar fridge, towels and linen. 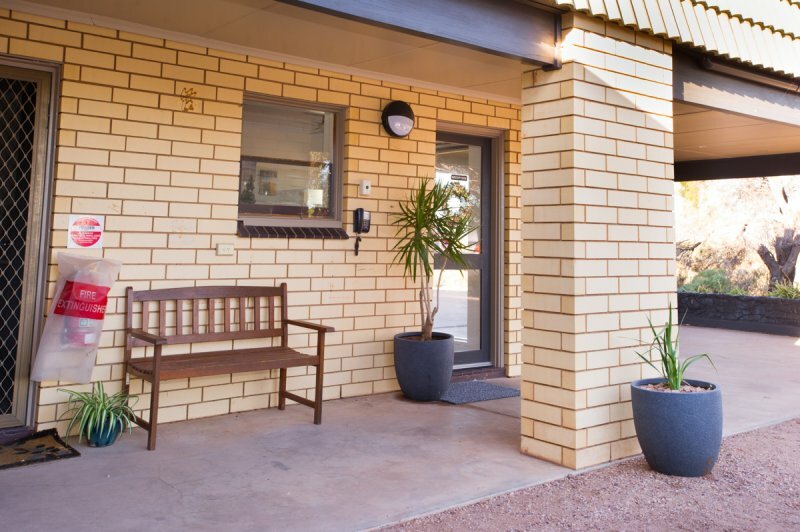 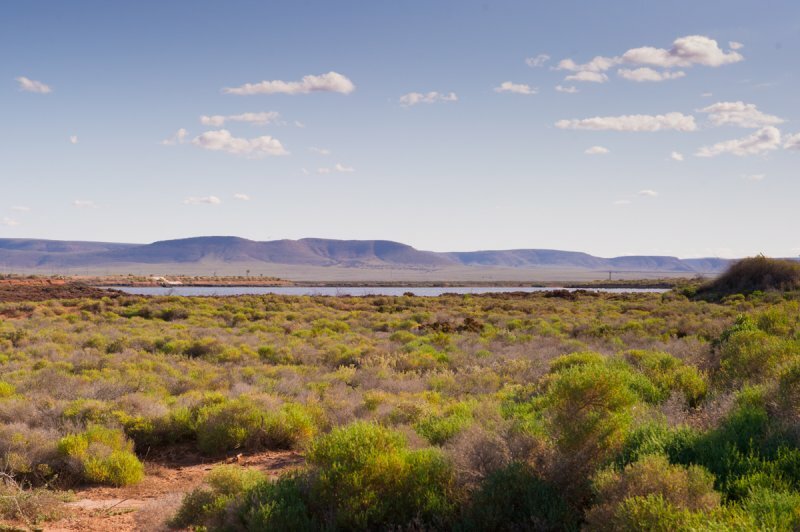 We are only 10 minutes drive from the Australian Arid Land Botanic Gardens, 12 minutes from the Port Augusta Airport and only 6 minutes from the Stirling North Institute Golf Course.